The 5th and final run in the Outer Limits Trail Run Series 2019. We keep the best for last. 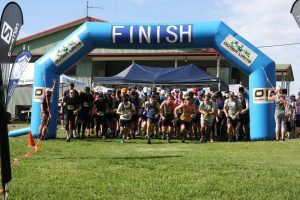 The Paluma Dam Good Trail Run is our favourite event in the series. It features amazing trails, taking you through the World Heritage listed rainforest. This time of the year, Paluma is a great escape from the heat in Townsville. 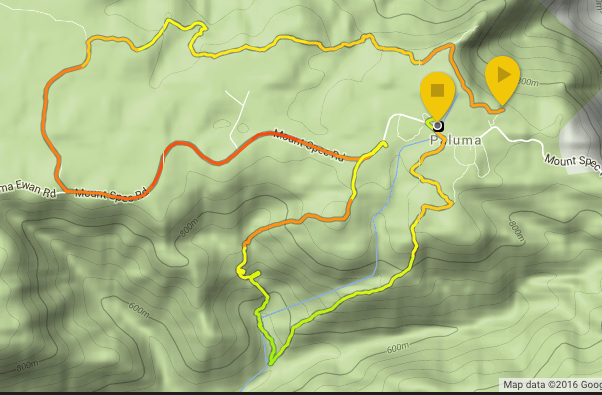 Situated at over 900m, the Paluma Range is cooler then the coastal region and it makes for great trail running in October. Race HQ, start and finish for all distances will be at the village green in the Paluma township. There is an array of trails around the village crossing creeks, passing water falls and lookouts. 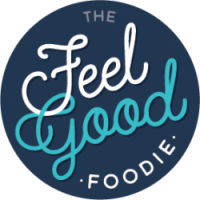 We have over $2000 worth of great prizes for our top 3 winners for each distance and first place in each age group. least 30 minutes before the start of your event to sign in and receive your race number. There is always the possibility of an earlier start, so make sure you arrive prior to the scheduled starting time. Please be careful driving up the Paluma Range. Parking: Please park in an orderly fashion around the village green or along the main road. Paluma Environmental Education Centre: dorm style accommodation with bunk beds. You need to bring a sleeping bag and pillow. The Outer Limits Adventure Centre will be open on Saturday and Sunday and we are offering a special for all juniors who book in on either day and they will receive a free entry to the trail run on Sunday. Presentation: Presentation will be held at approx. 11am. 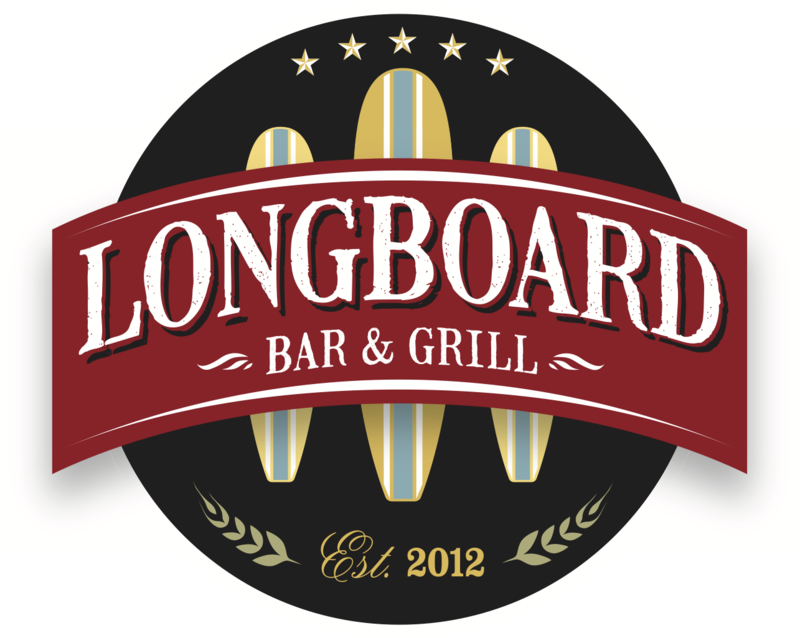 There will be cash and prizes for the first 3 male and female of all courses. Top 3 in boys and girls juniors (under 16) and first place getters in age group categories will also be recognised. The top 3 winners will be excluded from the age group prizes. 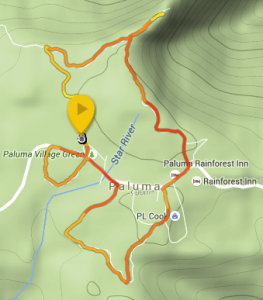 The Course: Paluma is part of the Wet Tropics area and so it is wet most of the year. The course is very technical with mossy rocks and slippery tree roots. You will encounter tricky creek crossings and trees over the track. You may also find a few leeches on the course, and maybe a snake or two (they’re pretty friendly). For more information on the area please visit the National Parks website. If you are not comfortable in the bush it is suggested to run with a buddy. These trails are very remote and deep in the rain forest. We will do our best to have as many marshals on the course as possible and it will be well marked. It is always safer to run with someone, however it is not mandatory and in the short and intermediate courses there should be plenty of other runners around you. Due to the technicality of the course it will take considerably longer than you would run the same distance on the road, so ensure you take adequate food and water to cover you for the duration you expect. Water: Outer Limits will have some nutrition available for purchase at the event, this includes, gels, energy bars and electrolytes. The only water on the course is from natural running sources, so take appropriate purification means, drink the water at your own risk (Sam does) or carry sufficient for the entire course. A map of the course will be available for viewing at the start of each event. Lunch: A bbq lunch will be provided by the Paluma Community Group at the end of the race, free for race participants. Cancellation and Refund Policy – If you are unable to attend the event, we can arrange a credit transfer to another race or a refund. In order to receive a refund, the cancellation needs to be made 14 days prior to the event date. NO refunds are issued after this time period. If you would like to transfer your registration to the next trail run event in the trail run series, the request needs to be made no later than 7 days prior to the event. Any registration transfers incur an administration fee of $5. If you would like to transfer your registration to another participant the request needs to be made no later than 7 days prior to the event. Any registration transfers incur an administration fee of $5. There is no refund for difference in entry fee when swapping race distances.